Shop Talk Movement Patterns for board games. In this Shop Talk I want to talk about Movement Patterns in board games. In all games where the pieces move from one point to another to represent the piece actually traversing the space, there are some kind of movement rules. The play surface is used in a way to represent that movement. I’ve categorized the movement patterns into these five categories: Path, Grid, Hex, Area and Free / Template based movement. Path movement is moment on rails. There is very little player choice involved in path based movement. This is where you want the players to progress toward some goal. Movement along the path may be dice or action point based, but tends to not be very realistic of real world movement. Most roll and move games use some form of path based movement. Tends to be a single line of connected spaces. Easy to understand as there is really no choice involved in direction or any kind of freedom of movement off the path. Represents a progression (or regression). Adjacency and facing don’t matter except in maybe a handful of games. grid pattern. Technically if it is not square or rectangular, it’s not a grid in this context. Power grids, are not what we are talking about here. Most people are familiar with graph paper from school. The earliest maps I can remember drawing for my D&D campaigns were on graph paper. Grid based movement is designed to provide more freedom of movement in multiple directions. 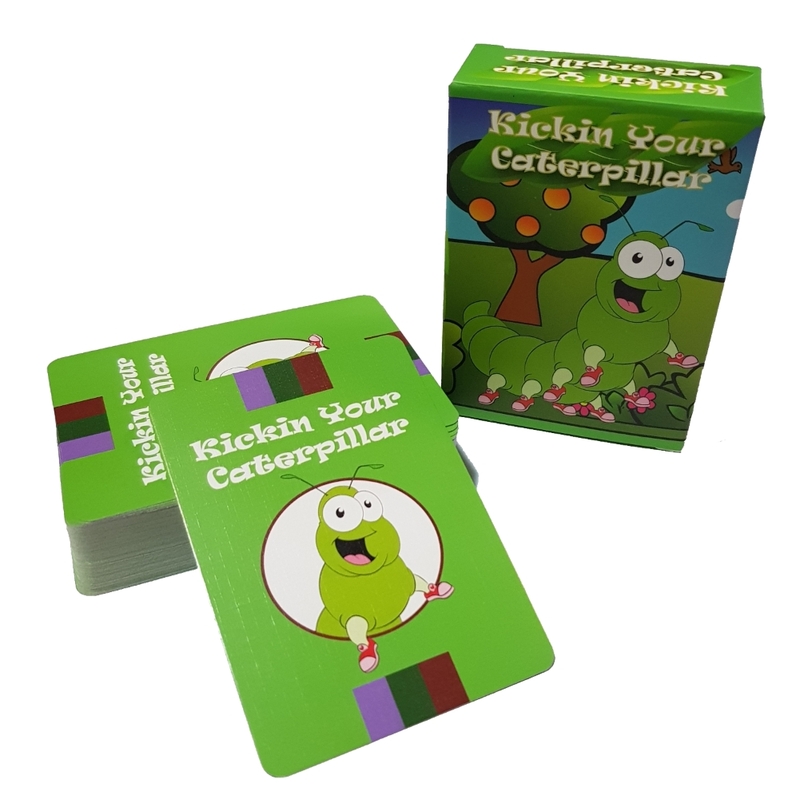 It allows the players to move anywhere they want, within the movement rules of the game. Almost everyone is familiar with Checkers and Chess probably the most famous of the grid based movement games. Grid movement as it implies is movement on a grid. The thing about grids is that by definition they are a pattern of squares or rectangles. Easy to view and understand, but limited “realistic” facing and directional control. It’s the 8 bit equivalent of board game movement. 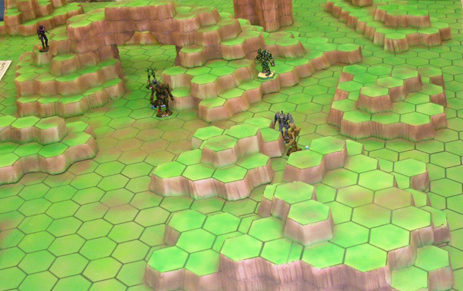 Hex maps are very popular in war gaming scenarios and games where facing tends to be applied to miniatures and movement. The hex pattern provides 6 facings and it is easy to determine lines of sight, or firing arcs. It is also offers more flexibility of movement than grids do. You might wonder if facing matters why not just use the 8 points of a compass. After all, that is closer to real world navigation. Actually it’s because an you cannot create a regular tessellating pattern with octagons. See below for more information about why we use tessellating patterns. D&D outdoor maps and most Hex and Counter strategy games (BattleTech) use this. This would be the 16 bit equivalent. Are movement is not done so much for the measurement of distance, as it is to define portions of the play area that things occur in. For example, you may need to control an area to collect resources from that area, or if two opposing units occupy the same area they engage in combat. The sections defined in area based movement tend to be irregularly shaped areas as opposed to the even and equal shapes of Grids or Hexes. Risk is a classic example of area movement. The areas are defined more to signify the country or region the units occupy, rather than to measure how far the units traveled. Units simply move from one area to any adjacent area regardless of compass direction or facing. Because of the irregular shape to most areas unit facing is not a factor in the game. Direction of movement is dependent on how many adjacent areas there are. Easy to understand and move, but movement distances tend to be representationally fluid. Moving through a smaller area that looks like 1 mile on a map, takes the same time as moving through a larger area that looks like 10 miles on a map. on any surface that the pieces will fit on. Most battle reenactment or simulation games use this. Warhammer 40K uses this. Movement is done using measuring tools such as strings, tape measures or some kind of template. A sub category of this is Template based movement. The best example of this is Star Wars X-Wing. You place the movement template you want to perform touching the front of the base of the unit you are moving, then you move the unit to the other end of the template and place it with the rear of the base touching the end of the template. This makes Free movement very easy to deal with rather than trying to measure turn arcs at speed. The map or play surface is not marked out. Think of Warhammer 40K for free movement, and Star Wars X-Wing as template based movement. Movement tends to be template or measurement based. This is the 4K equivalent. Facing, and relative position are usually indicated by markers on the miniatures themselves and checked with line of sight rulers and string or laser pointers. Many board games use Grid and Hex movement because they are easy to understand, easy to print and easy to describe unit movement with. The reason we use hexes and grids are because they are the only 2 regular tessellating patterns that make sense to use in this context. The only other shapes that creates a regular tessellation as a single shape is the triangle and diamonds which are not overly popular in board games. If you aren’t familiar with regular tessellation, it is a pattern of exactly the same shape that repeats itself, typically in two dimensions, without leaving gaps. Graph paper is a tessellating pattern of squares. Hex paper is a tessellating pattern of hexagons. We don’t use Octagons despite their matching the cardinal compass points because they don’t create a regular tessellating pattern. You have to combine them with squares to form a semi-regular tessellating pattern. As you can see, they aren’t all that great for movement scenarios although it could make an interesting game board in itself. Also below we see that you can use diamonds to form a regular tessellating pattern, but it’s more suited to games like Q-Bert than it is to standard board game movement. Now yes, there are other tessellating patters such as the Fish and Birds etc that are drawn for the purpose of tessellation, but they haven’t been used in board games to my knowledge. Although, it might be fun…and confusing to try.